Ever been frustrated that all the garlic in the shops seems to come from China and Argentina?! Well, it’s the time of year to plant, and it’s super easy, here’s how I do it…. I heard Sabrina Hahn on the radio say that putting the garlic in the fridge for a week helps it to germinate. Got more tips on growing garlic, please post! This entry was posted in Food and tagged April, Gardening, Garlic, Grow your own, Plants, Veggies. Bookmark the permalink. I’ve never though about growing garlic, it seems pretty simple. Great post! Love eating it – now I’ll try growing it! Awesome post. 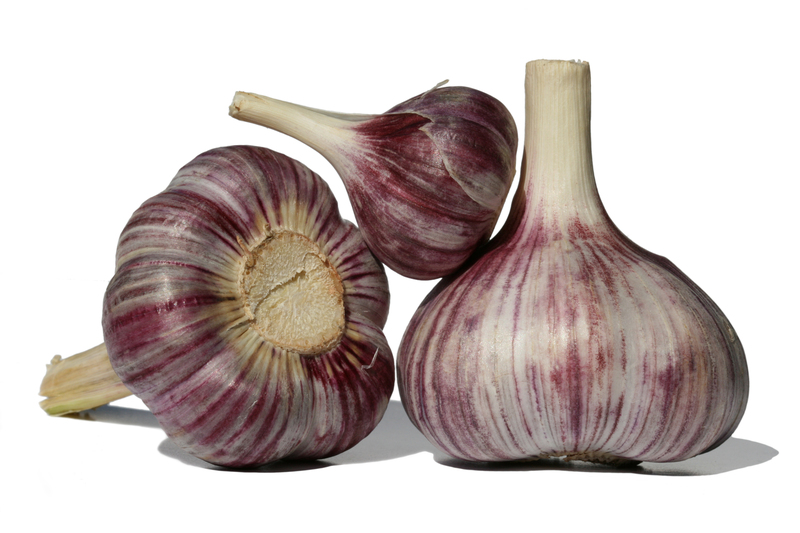 Can you suggest anywhere where one can buy decent garlic in Perth? I went to Kakulas Bros yesterday as they usually have it, but no luck! Thanks Emma. As I’ve been self sufficient for the last few years, I honestly don’t know? Swan Valley stalls or Junction? Otherwise, I’ve got some to give away on Sunday 15th – 4pm at the Stirling Arms. I might just find you and your garlic at the Stanford Arms! Better pets and gardens have galic cloves for planting.